GLENDALE, AZ. 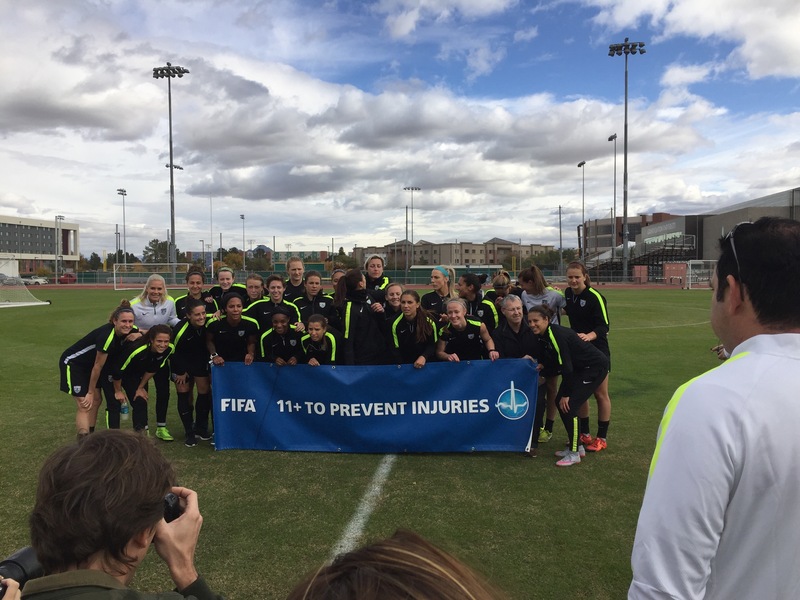 The Unites States Women’s National Team beat the Chinese Women’s National Team in front a crowd of 19,066 fans at the University of Phoenix stadium. The match proved to be of real no contest for the USWNT as the Chinese spent most of the match bunkering. Crystal Dunn opened the marker in the 39th minute when she pushed a goal past Chinese keeper, Zhou Lina. Dunn, the 2015 NWSL Player of the Year, capitalized on a failed clearing from the Chinese defense, which left her open on the right side of the box. The rest of the match proved to be much of the same with China content in playing defensively. Possession was plenty, goal opportunities were few. 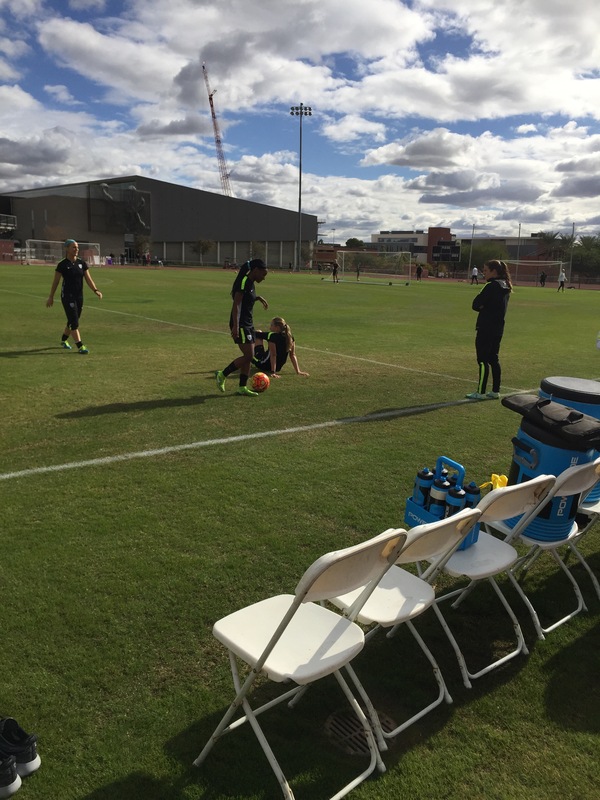 The USWNT caught their second break in the 80th minute Press scored shortly after being substituted in. A great bright spot during training on the previous day of the match was Sidney Leroux, but unfortunately she did not feature vs China, and here are some of her thoughts. Crystal Dunn’s effort to win a permanent spot on the US world cup winning squad are being noticed with such a great effort on this match and during training. China will get a rematch on December 16th, 2015 at the Mercedes-Benz Superdome in New Orleans, LA.